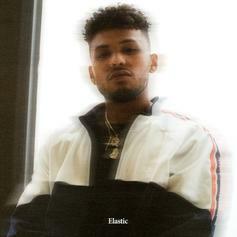 Joey Purp Drops Off New Track "Elastic"
Joey Purp gets ready for "Quarterthing" with his new single, "Elastic." 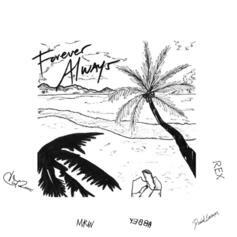 Peter Cottontale Calls On Chance The Rapper, Daniel Caesar, & More On "Forever Always"
Listen to a new song from Chance The Rapper, Daniel Caesar, Peter Cottontale & more called "Forever Always." 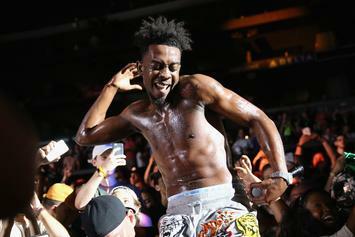 Desiigner gets himself another chart-topper this week on our TOP 100 chart. 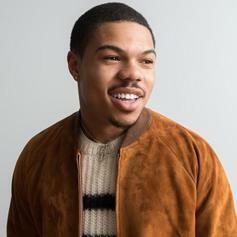 Taylor Bennett has unearthed an unreleased gem from the SoX archives. 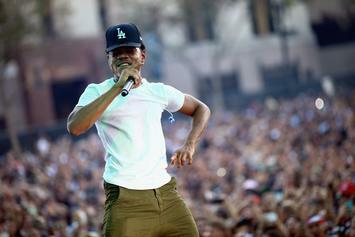 Chance and the Social Experiment bless the NPR office with an impromptu Tiny Desk Concert. 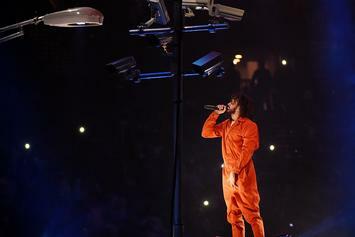 "4 Your Eyez Only" overcomes an ambitious concept and a couple of awkward moments to stand as J. Cole's best album. 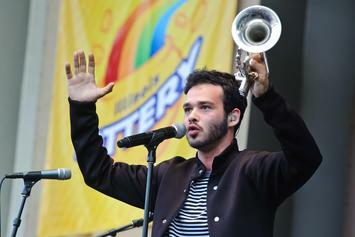 After Donald Trump wins the presidential nomination, Social Experiment leader Nico Segal decides to surrender his "Donnie Trumpet" moniker. 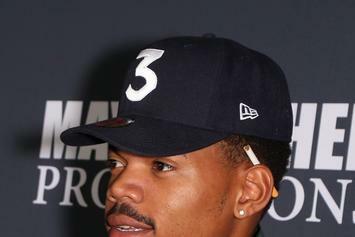 Chance the Rapper stars in a 10-minute collection of unused "Surf" pieces. 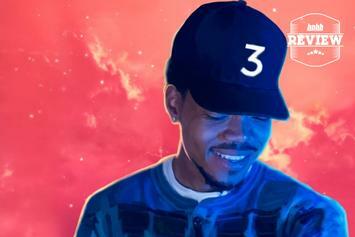 Review: Chance The Rapper's "Coloring Book"
Chance The Rapper comes into his own on the vibrant "Coloring Book." 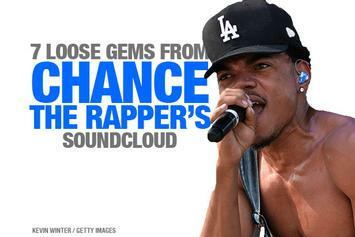 Refresh yourself with Chance's strange and eclectic SoundCloud releases. Chance the Rapper premiered "Somewhere in Paradise," featuring Jeremih and R. Kelly, tonight on SNL. 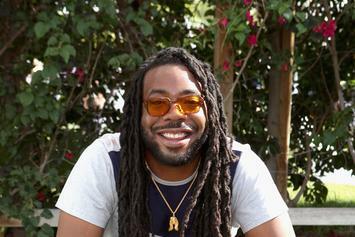 D.R.A.M. releases an excellent Christmas jam: "#1HappyHoliday." 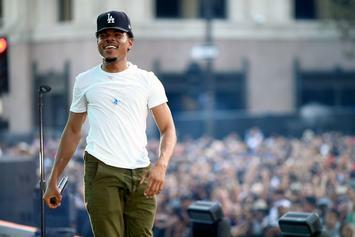 Chance The Rapper and The Social Experiment share an instrumental juke track. 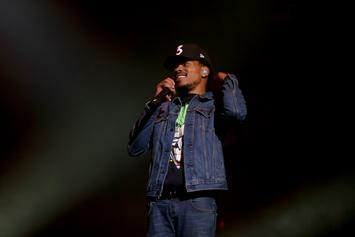 Chance the Rapper brought out Ja Rule in NYC. Beyonce, Jay Z, and Usher attended the show. 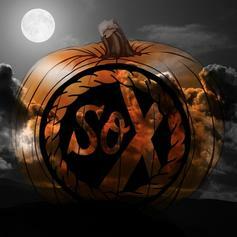 And it's dropping next week. 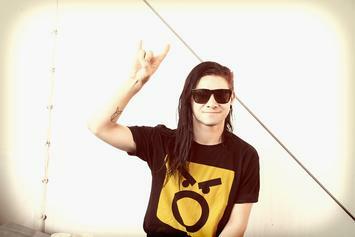 An introduction to the production work of Skrillex. 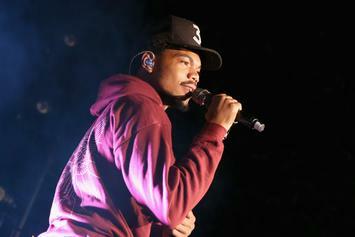 Chance The Rapper Says Kanye West Almost Narrated "Surf"
Kanye West was originally slated to narrate "Surf." 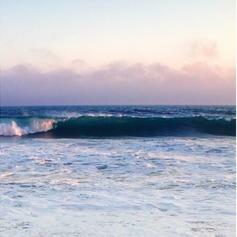 The Ologist's rework of "Rememory" off "Surf" is goddamn smooth. 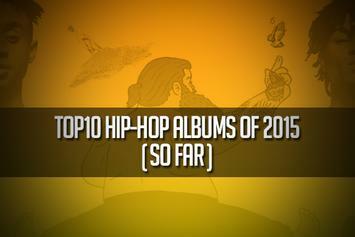 Looking back at the year that's spoiled us thus far. 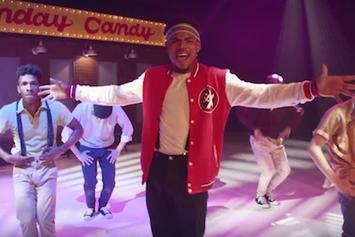 Go behind the scenes of Chance The Rapper & Social Experiment's one-take "Sunday Candy" video. 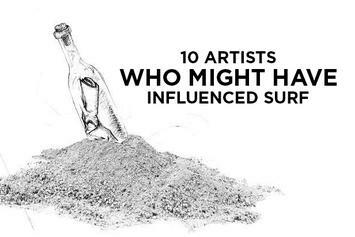 10 Artists Who Might Have Influenced "Surf"
Here are 10 possible influences on Donnie Trumpet & The Social Experiment's "SURF." 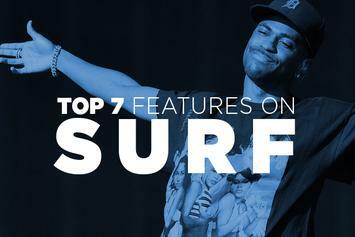 Top 7 Features On "SURF"
They didn't want to be cool, they just wanted to be them. 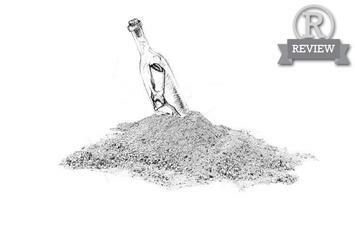 Review: Donnie Trumpet & The Social Experiment's "SURF"
Donnie Trumpet and The Social Experiment dropped the much-anticipated "SURF" for free. Did it live up to the hype? 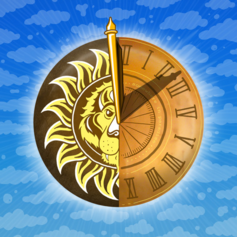 Big Sean, Jeremih & Kyle join Chance & The Social Experiment for "Wanna Be Cool." "SURF" dropped, and the fans are super excited. 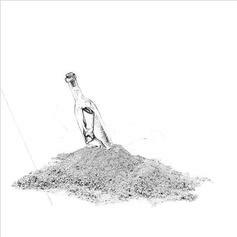 Donnie Trumpet and The Social Experiment's "SURF" dropped last night, for free. 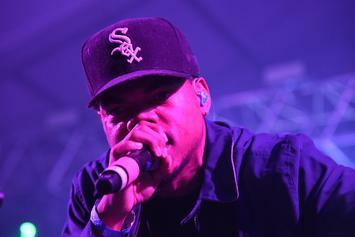 Cop Chance The Rapper & Social Experiment's new project "SURF" for free on iTunes. 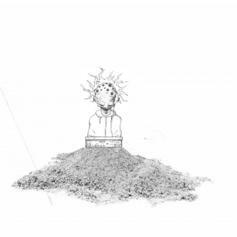 FSD's Andrew Barber gives an early report on Donnie Trumpet and the Social Experiment's new album.